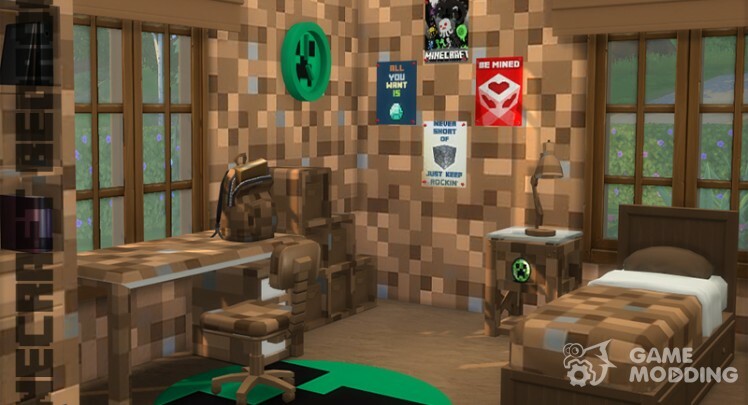 For the obsessed little SIM bedrooms to make a craft to the next level. 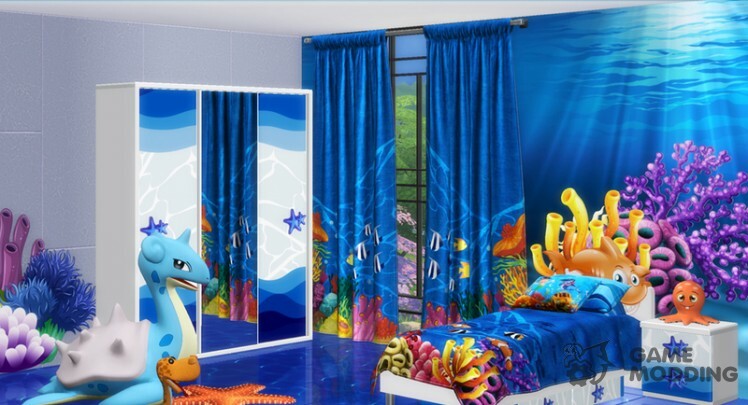 The water children's room with bright and colorful coral reefs, lush plants and lots of beautiful marine life. 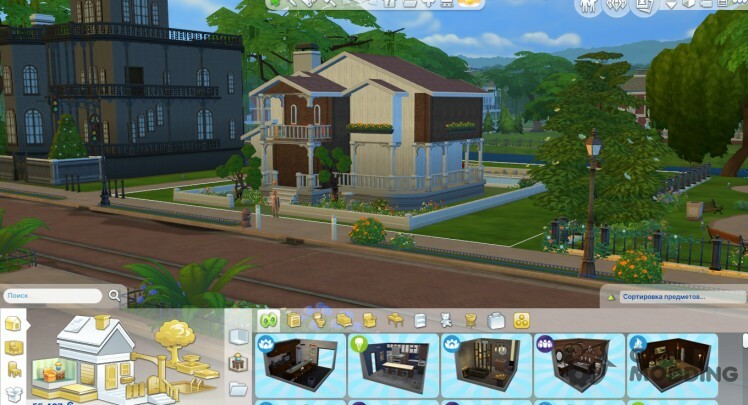 Cozy family house with 3 bedrooms, 2 bathrooms, living room, kitchen, dining room and garden. Mod allows you to buy a stretch of pond and Lake, and you can also catch them fish. 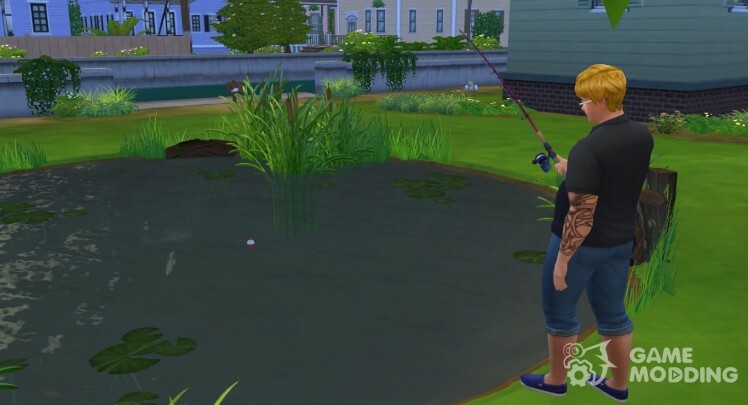 The Lake allows you to arrange fishing 4 Sims at the same time. The House has: 2 floors, living room, kitchen, bathroom, two bedrooms and bathroom upstairs, in the garden, pool and small garden. 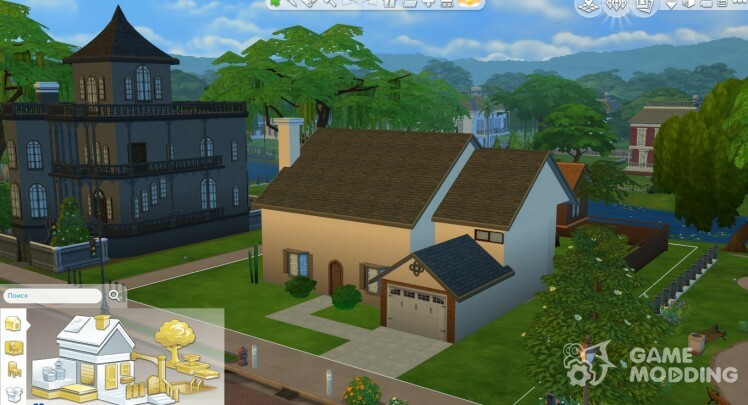 I want to bring to your attention the famous House of the most popular animated series. Of course you know by the name of the add-on that is the home of the Simpsons. 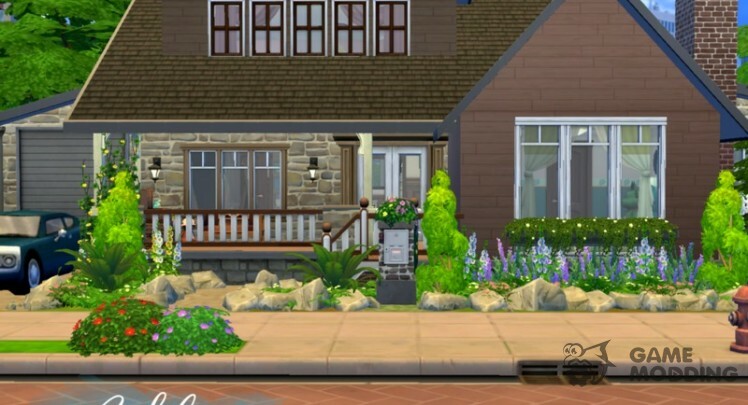 After watching neodnakratnogo movie, I decided to translate the House into the world of The Sims 4. In the House are: 4 bedrooms (1 adult and 3 children's), 2 living rooms, 1 room, kitchen, dining room, hallway, garage and 3 bathrooms. Plot 40 * 30. Cost of $ 122.540. I hope you enjoy it. 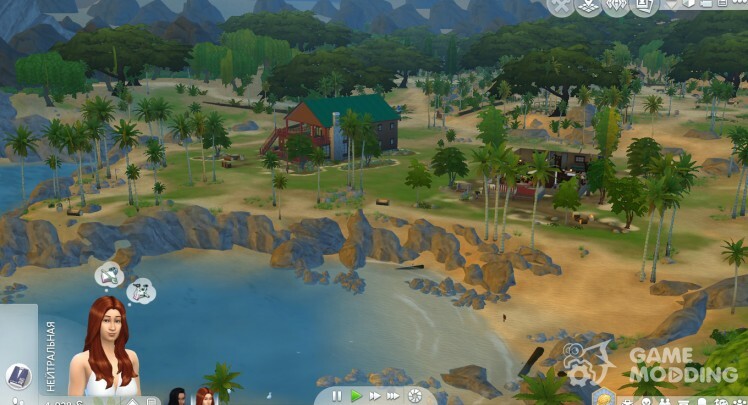 This mod replaces the marching Granite falls to tropical Granite beach. Features: the grass is replaced with sand, trees are replaced with Palm trees, you can collect plants and insects.